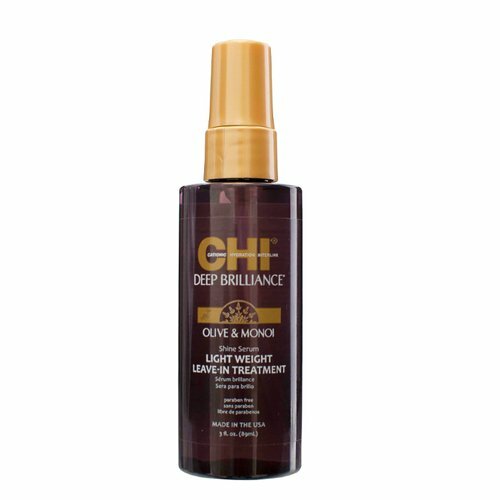 CHI Deep Brilliance Light Weight Leave-in Treatment is formulated with Olive Oil and Monoi Oil, which is a unique blend of Coconut Oil and Tiare Gardenia flowers. 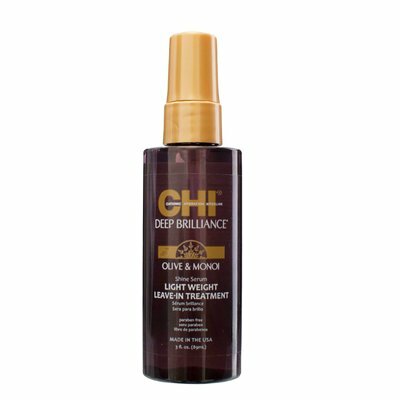 CHI Deep Brilliance Olive & Monoi Shine Serum Light Weight Leave-in Treatment is a weightless leave-in treatment that provides superior smoothness, manageability, and natural movement without buildup. 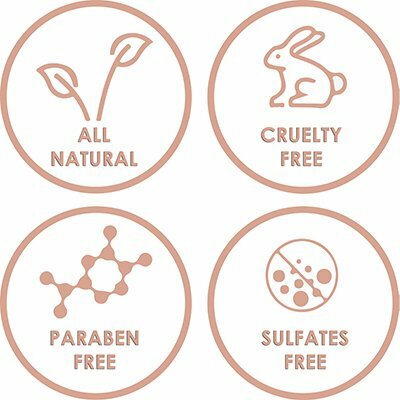 Weightless leave-in treatment provides superior smoothness, manageability, and natural movement without buildup while using a complex of Olive Oil and Monoi Oil, which is a unique blend of Coconut Oil and Tiare Gardenia flowers.